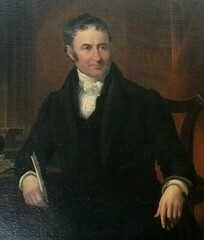 Click here for an article on John Lingard. Click here for sample verses from the translation by John Lingard. 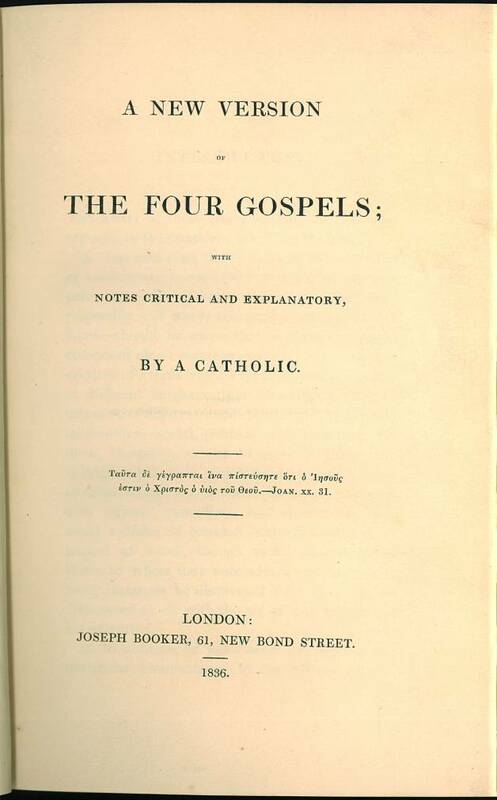 Contents A new translation of the Four Gospels into English with annotations by Father John Lingard (1771-1858). Comments Lingard's name is not mentioned in this edition. The next edition of 1851 (infra) identifies him as the translator. 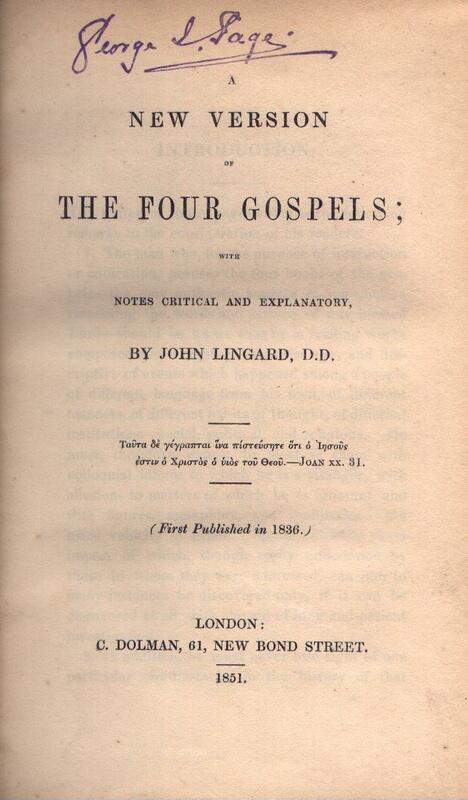 Title A New Version / of / The Four Gospels; / with / Notes Critical and Explanatory, / by John Lingard, D.D. / (First Published in 1836) / London: / C. Dolman, 61, New Bond Street. / 1851. Comments Lingard adds his name to the title page in this edition.